Its not been long since I started my tryst with lipsticks. All through graduation, post-grad I have been a lip gloss person and always thought that lipsticks are meant for old people (silly me). 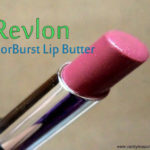 Then I stumbled upon this awesome beauty blogging world and now I don’t even remember when I last bought a lip gloss. 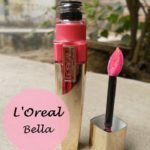 I am so bitten by this lipstick worm that even my new year resolution was that every month I would buy atleast one lipstick. 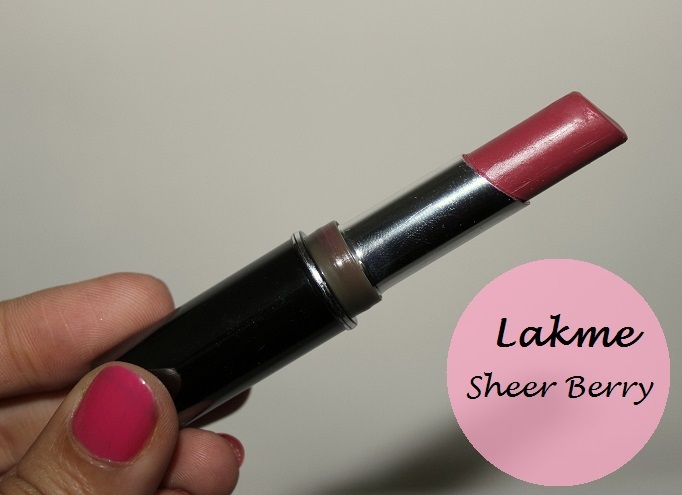 Let’s review and swatch Sheer Berry from Lakme Absolute Creme lipstick range. Lakme Claims: This Luxurious lip color gives higher colour delivery. 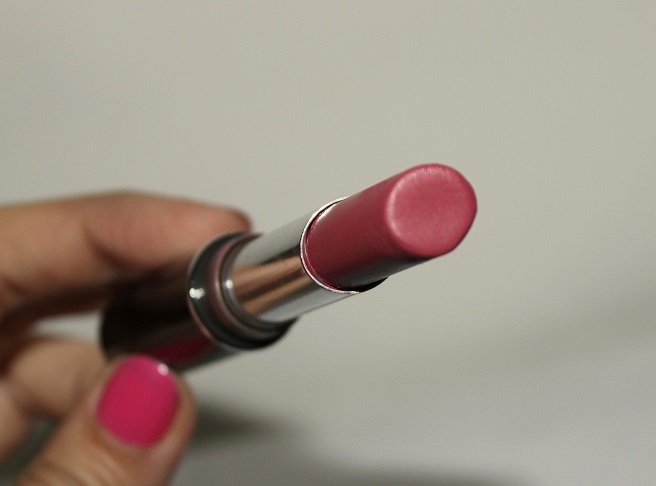 Enriched with Vitamin E and Wheat germ oil this rich creme stick keeps your lips silky, soft and smooth. Packaging: I like the packaging. It’s better than earlier absolute ones. Bullet is slim and shiny, a bit heavy though. Shade name is written at the bottom of the bullet. 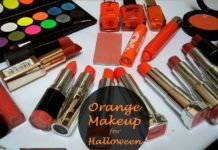 Just like other Lakme lipsticks, these ones too have similar packaging for all shades, so if you have more than one, it’s difficult to locate a particular shade. Texture: The lipstick is creamy soft, smooth and light weight. These are decently pigmented, so 1 or 2 swipes on the lips would suffice. 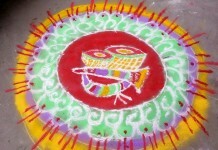 If you try to layer it more then it feels sticky and sort of settles in the lines. 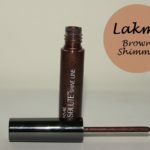 Shade: Lakme names this as Sheer Berry but in no ways is this sheer. 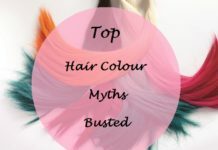 Shade is a sort of bright berry pink shade with slight brown undertones too. 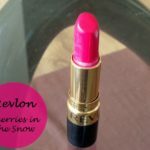 On me it looks pink but depending on pigmentation of lips, it may look pink or brown. 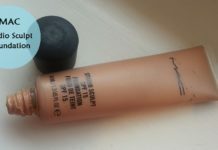 I had bought this one thinking it to be my MLBB shade. But on my lips it looks berryish pink and looks a bit dark but still appropriate to be worn to workplace. 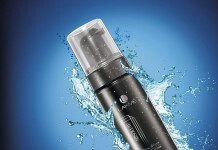 At times I apply 2 coats of this then blot with a tissue, this way it looks as an MLBB shade on me and lasts longer. Staying power: Even though these are creamy lipsticks but in no way the creaminess hampers with the staying power. Once applied they easily last 4-5 hours with light snacking in between. Even though after a full meal it fades, but still leaves a tint behind. Oh and I forgot to mention its Fragrance, it’s a lovely vanilla fragrance but sadly vanishes in a while. 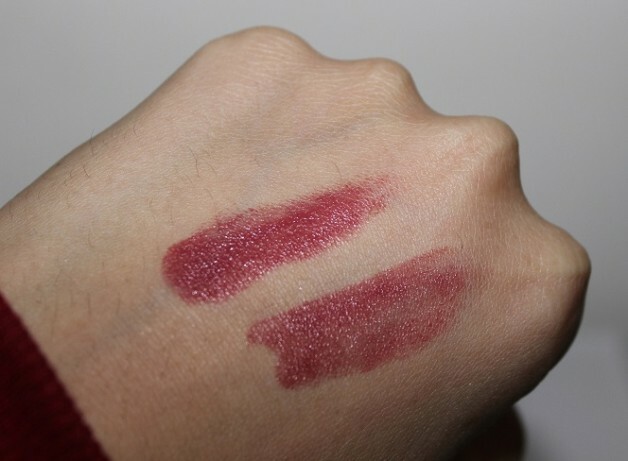 Shade is tricky, may look pink or dark berry depending on pigmentation of lips. Do I Recommend? 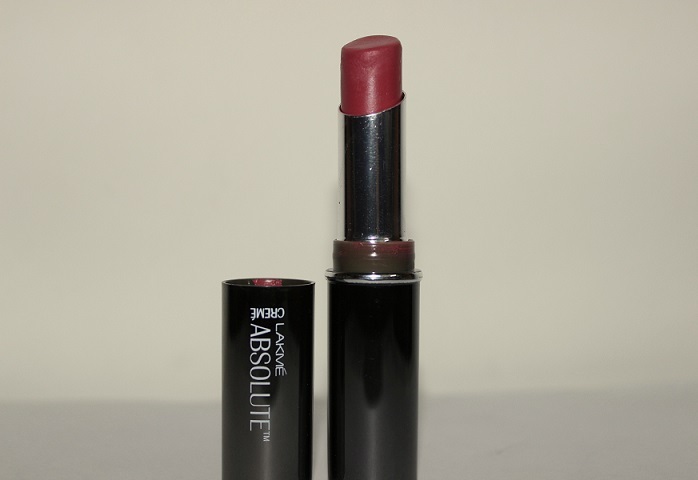 Lakme Absolute Creme Lipstick Sheer Berry is a nice MLBB shade. 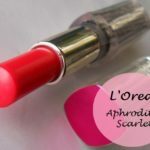 These lipsticks are one of the best creamy light weight ones out there. 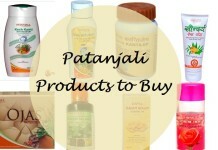 With a wide range of shades to choose from, if not on budget one should definitely buy one. As for me, I would not repurchase this particular shade but would like to buy another shade, probably a red this time – Runway Red! 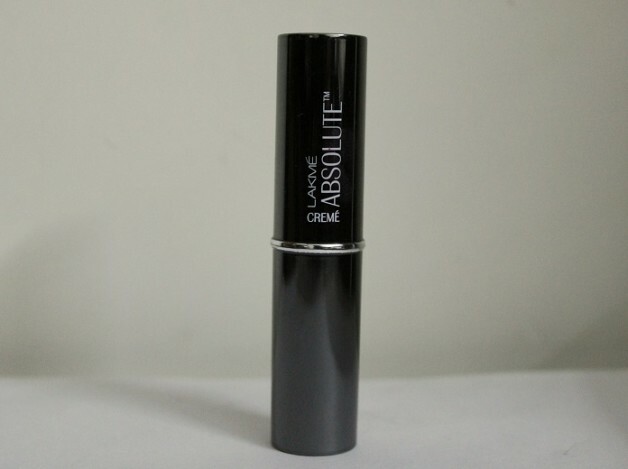 Have you tried Lakme Absolute lipsticks? Share your views with us. Love the lip swatches.. amazing shade…will work great for office wear..
beautiful colour :) love your lotd! 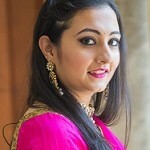 mily recently posted…Pure Leheriya Sarees Directly from Artisans of Jodhpur ! Looks awesome on you Monica…!!! I love the pink hint…pretty pretty! suits you so well monica..love the lip swatches!